I had such a fun and hectic week eight. 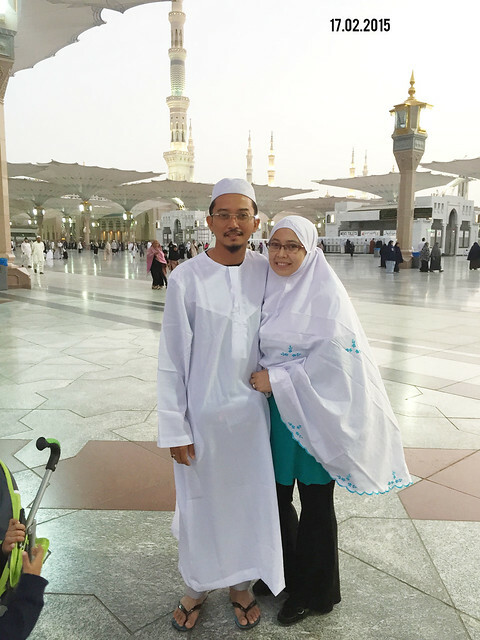 It's a spiritual journey to Medina and Mecca. The two holly place for Muslims to worship Allah. 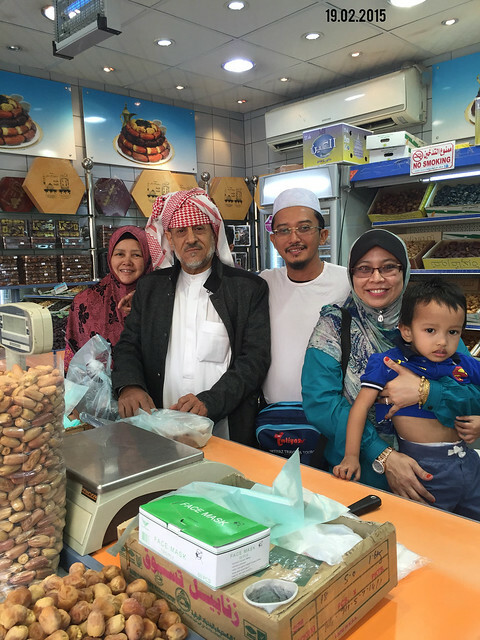 DAY 047- Arriving at King Abdul Aziz Airport in Jeddah. 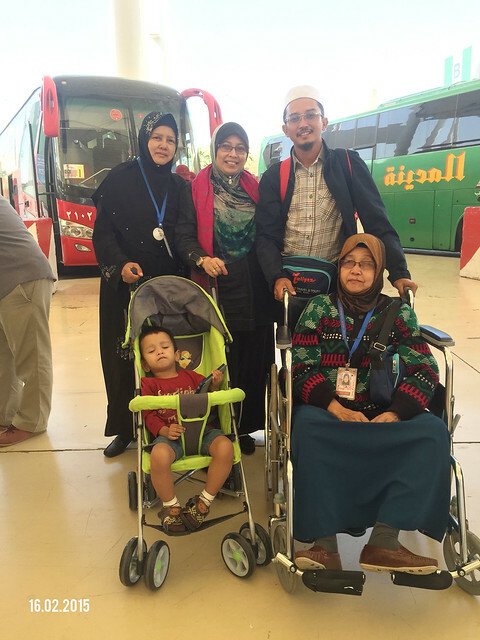 We took a bus from Jeddah to Medina for about eight hours journey. Traveling is always exhausting and adjusting to a new country and a new weather can be a challenge. 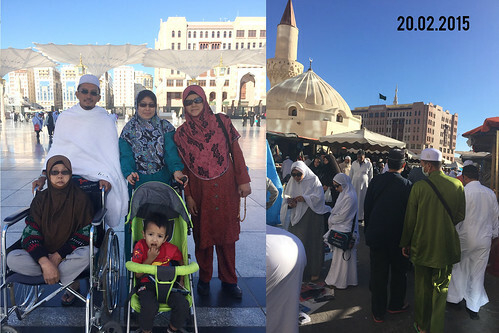 DAY 048- Our first solah subur at Masjid Nabawi. The most beautiful mosque and most meaningful mosque in town. I just love this place even though it was a little bit crowded with people from all over the world. 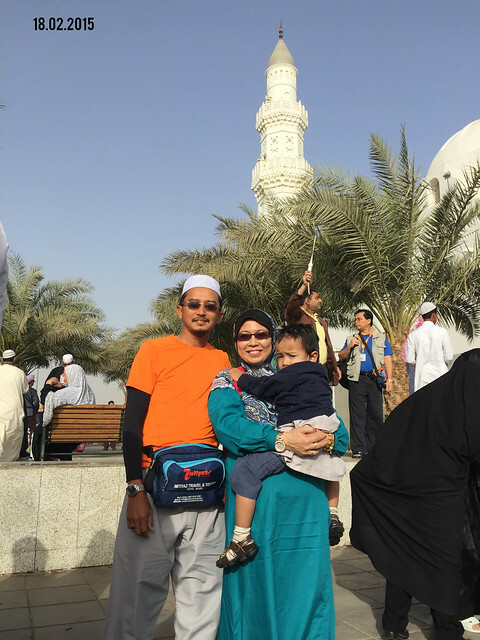 DAY 049- Visiting Masjid Quba, the first mosque build by Prophet Muhammad s.a.w when he was relocated to Medina. DAY 050- Shopping time at Tamar Market, just a few blocks from our hotel. It took about eight minutes walk from where we stayed. DAY 051- Our last day at Medina. I was feeling a little bit sad to left this beloved city of Prophet Muhammad s.a.w. 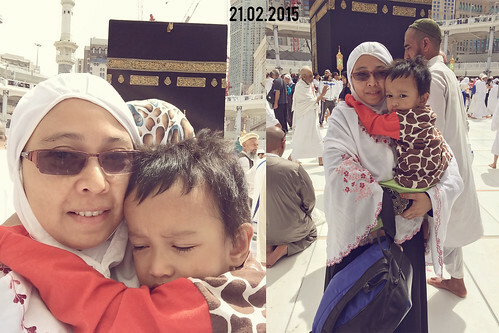 DAY 052- Our first solah Zohor at Masjidil Haram. I love praying in front of the Kaabah. 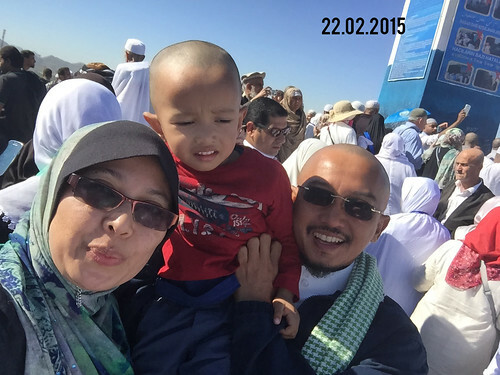 DAY 053- Our trip around Mecca, visiting Jabal Rahmah, Arafat, Muzdalifah and Mina. These are my life in photos for week eight for 2015 . So many things happened and if I don't take the time to document them I might miss a lot. I still believe when you took the time to document the every day and the good things that happened in your life, you will be more grateful. Just saying.